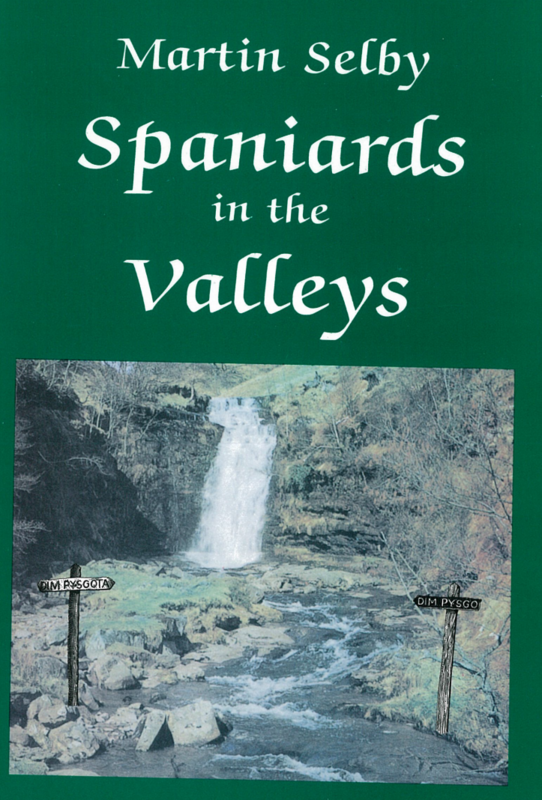 Interesting book written by Nicolas Dueñas, writing as Martin Selby, with recollections of the coalmining communities in the Welsh valleys at the beginning of the 20th century at a time of an influx of miners from Spain. Dueñas himself is "Nico" in the book, and his father was Modesto. Digitised by libcom.org in 2015. Donated by and reproduced with kind permission of Nicolas's family. Some real names in the book have been changed as they were still alive at the time of writing in 1993.